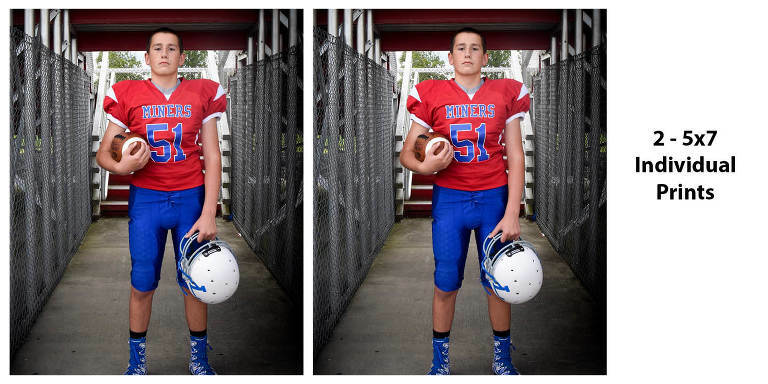 I can capture either team or league sports, OR take personalized sessions to fit any athlete. Many choose to have their favorite high school, college OR professional team featured. These can be captured for individual, group, OR family use. There are many specialty products offered – in addition to the standard prints. These include buttons, key chains, magazine covers, art panels, composites and more. 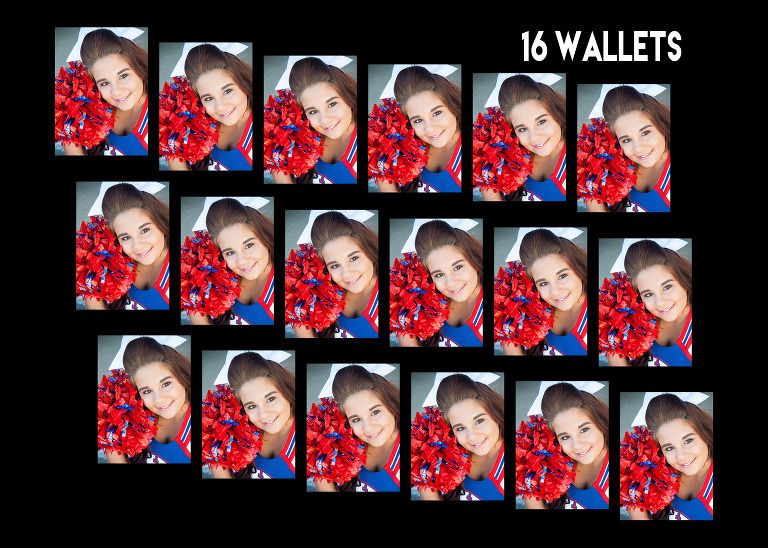 Each may be ordered on the order form during team photos OR can be added to any regular portrait session. 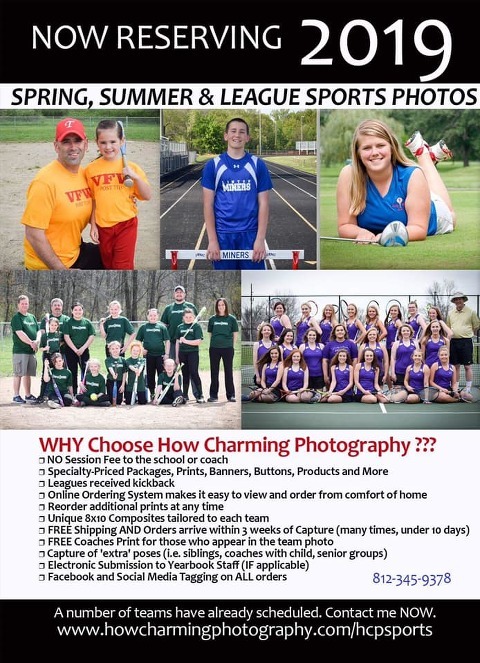 Contact me today to schedule your personalized sports session, team or league photos and more. Check out some exciting package options and individual products below. that have provided testimonials regarding their experience. Would you like to have YOUR player featured here ?? Please send a comment to me regarding your experience of sports photos. Your comment and photo will post as received.